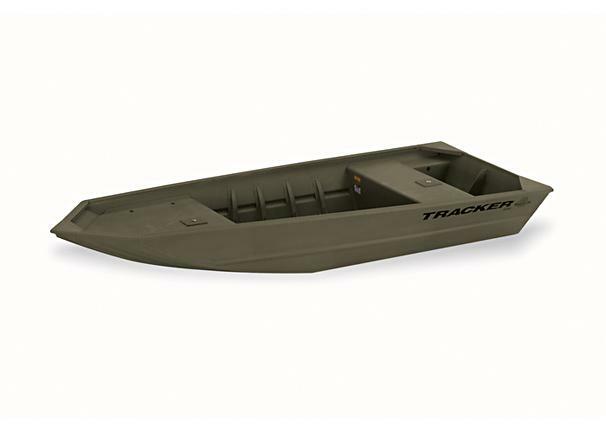 Boat Description The all-welded all aluminum Tracker Grizzly 1448 is an extremely maneuverable boat. The 48` bottom provides stability and the wide open floor plan creates plenty of room for hunting or fishing. The long shaft transom allows for a higher horsepower and increased overall capacity.